Combine all the ingredients into a blender and blend till smooth. Add water or ice for desired thickness and volume and then blend again if necessary. 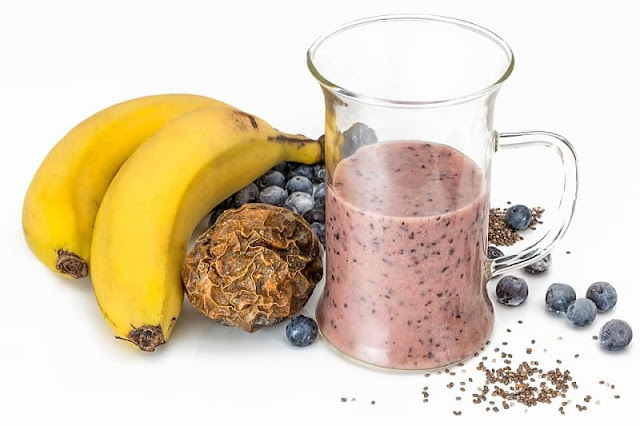 Enjoy this tasty protein smoothie pre-workout, post-workout, for a snack, or a quick lean healthy breakfast in your kitchen or on the go. I hope you enjoyed this free healthy recipe for frugal fruit and whey protein smoothies while staying on a budget.